Great customer, what better testimonial than to keep us coming back! 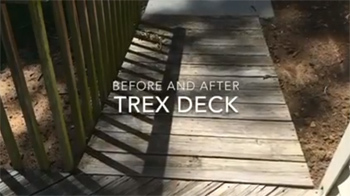 Deck substructure was in good condition with bad treads and rotted rails. Good candidate for a TREX solution! All before and after shots showing the amazing difference fit and finish that should last for many years to come. 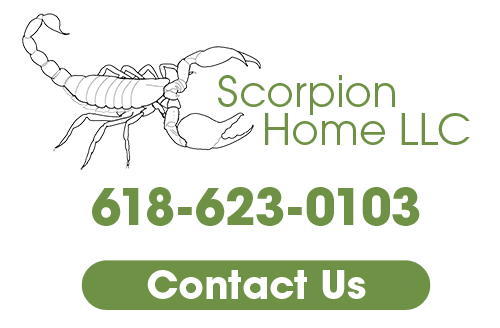 Give Scorpion Home LLC a call at 618-623-0103 to learn more about our remodeling services in Troy, IL. If you need a professional remodeling contractor in Troy, IL for your home improvement project, please call 618-623-0103 or complete our online request form.